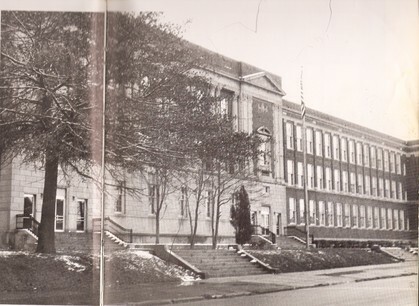 After the 50th Reunion, should the website be continued? Come and Join the Festivities. is our host hotel. For those interested, a number of rooms have been reserved for John Adams Alumni for Fri August 17, and Sat. August 18th 2018 for $95 night. The cut off date is July 18, 2018. 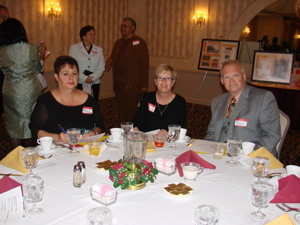 A dinner dance will be held at the Crown Plaza, Friday evening, August 17th. Please inform us if you are a vegan or vegetarian. The Crowne Plaza has requested payment and number of individuals attending dinner dance by August 1, 2018. Also they need to know the number of vegan and vegetarian dinners by August 1, 2018. 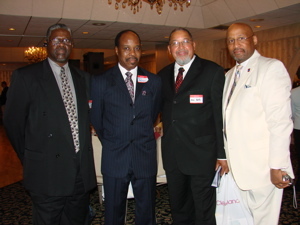 The John Adams 68 Reunion - C/O Julius Averyheart, PO Box 20433- Cleveland, Ohio 44120.
include tee shirt sizes - small, medium, large, extra large, etc. Also include if you are a vegan or vegetarian. You may begin sending your payments to the above address. 2013 at the Manor Party Center. 85 Rebels attended the dinner dance at the Manner Center Complex at 24111 Rockwell Rd. Euclid, Ohio 44117. There was much laughter, much getting reacquainted and an overall just wonderful time. 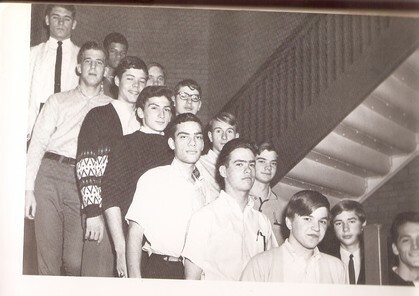 On Saturday the John Adams Class of 68 held its cookout at the Country House and Park at 24111 Rockwell Rd. Euclid, Ohio 44117. 45 people attended. We had much fun. Can you name the orchestra teacher? Can you name any members of the orchestra? 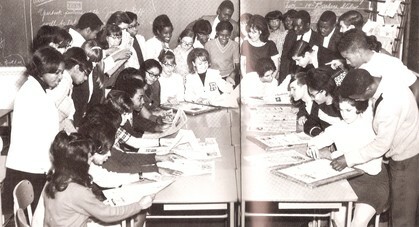 Can you name anyone on this newspaper staff? Remember walking to school in the snow? Bring a Rebel who has never been to the Reunion to our 45th Reunion. Remember SMADA - John Adams spelled backwards. These were the students who patrolled the halls and made sure we went to class. Do you recognize anyone? The JA Key Club. Can you name any of these Rebels? 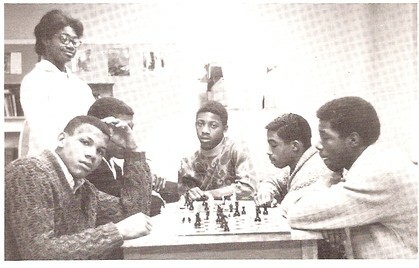 The JA Chess Club. Do you recognize anyone? Remember Driver's Education Class? Who is this teacher? 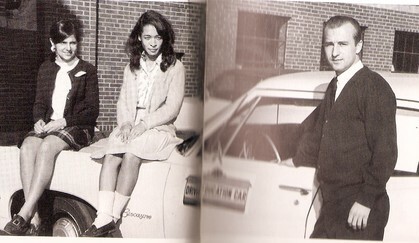 Who are the students sitting on the car? THE 40TH CLASS REUNION WAS FANTASTIC. 100 PEOPLE ATTENDED. There was much food, laughter, dancing and fun. People came from as far West as Tacoma, Washington and Oakland, California. Rebels came from as far East as Washington, DC and Baltimore, Maryland. And, of course Rebels from Atlanta were well represented. Rebels from Kentucky, Illinois, and Pennsylvania came as well. And, of course the John Adams Rebels who made Cleveland their home came out and welcomed home our Rebels who have moved to other parts of the country. The best part of the reunion was seeing the smiles, hearing the laughter, and watching the people hug, and noting that Rebels really enjoyed reuniting with one another. THIS WAS REALLY A FANTASTIC REUNION. 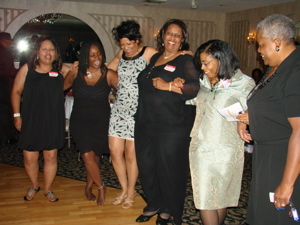 To view more reunion pictures, go to Reunion Photos section in the top left navigation bar. Diane Hicks Neal (class of 68) was called to her eternal rest on February 11, 2019. Viewing will occur on Friday at Gaines Funeral Home 5386 Lee Rd. Maple Heights, Ohio 44137. Funeral Service will be held on Saturday, February 23, 2019. Wake 10:00 am. Funeral 10:30.